Though it was giving the company thousands of new subscribers, Spikes felt it wasn’t sustainable. MoviePass cofounder Stacy Spikes admits he was not a happy camper a few months after Helios and Matheson Analytics bought MoviePass in summer 2017. And it’s likely a big reason why he was then let go in the new year. “So I’m like, ‘OK, turn it off, we reached our goal,'” Spikes said. 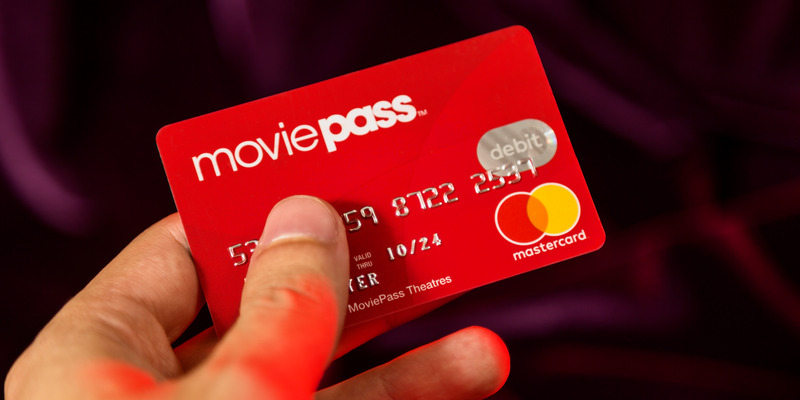 But the attention MoviePass suddenly received was too intoxicating for most at the company, especially the new owners. And despite Spikes’ warnings, things went forward.